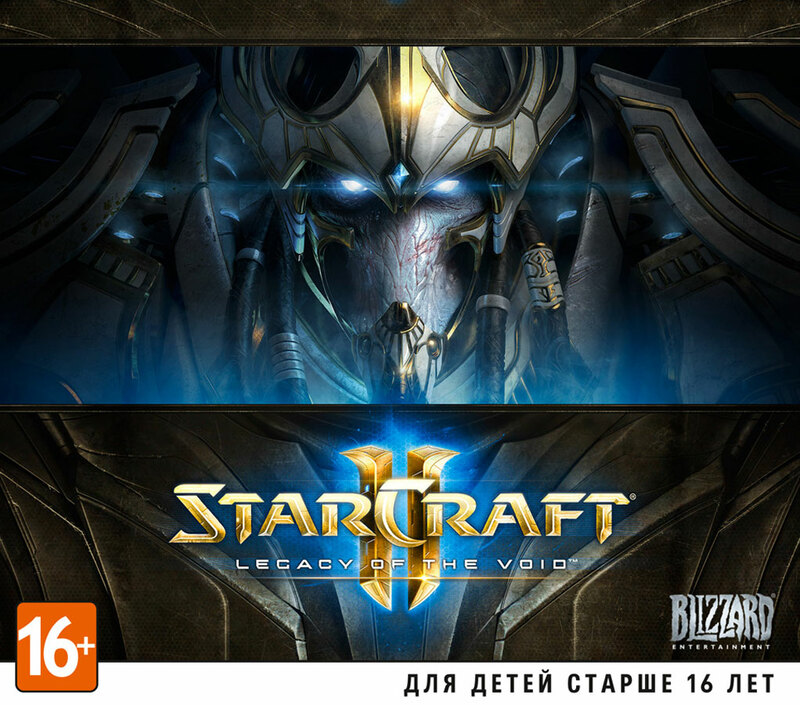 LICENSE KEY from the game StarCraft 2 II: LEGAСY OF THE VOID is displayed in the browser window and go to the YOUR E-MAIL AFTER PAYMENT IS AUTOMATICALLY !!! ATTENTION! Does not require for your account Games Starcraft 2: Wings of Liberty or Starcraft 2: Heart of the Swarm, and is completely independent product!